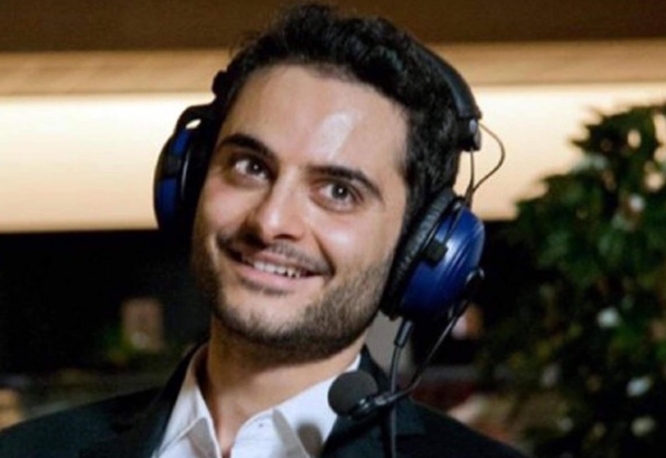 Italian journalist Antonio Megalizzi, who was 28 years old, died of his injuries on Friday December 14, the Paris prosecutor confirmed. Mr Megalizzi was originally from Trente, in the north-west of Italy, and was in Strasbourg for work, reporting on the European Parliament for network radio group Europhonica. Two people died soon after the terrorist incident in Strasbourg, which took place the night of Wednesday December 12 as French-born, radicalised delinquent Chérif Chekatt opened fire. A third victim died on Thursday, while a fifth person is still in a “brain dead” vegetative state. Chekatt was killed by police two days after the attack.